We’re advocating for Coloradans at the Capitol. Every legislative session is busy. 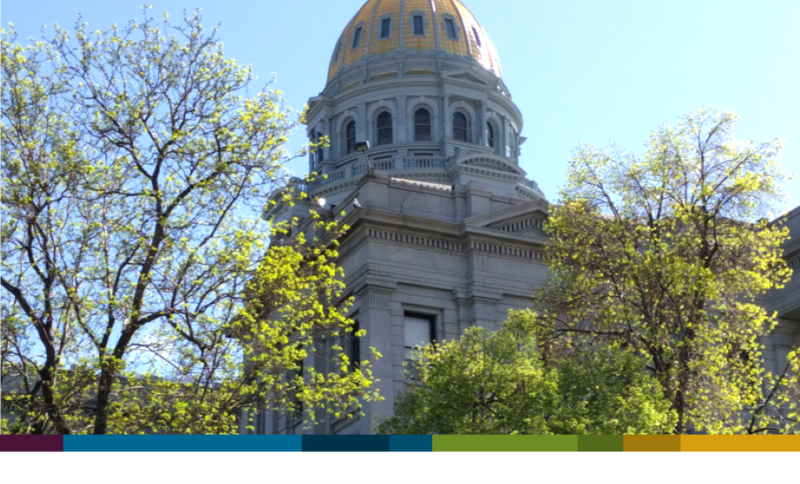 In 2019, health and health care will have a large presence, and we are asserting our influence and monitoring many bills to ensure that we make the best decisions for Coloradans’ health. For more information, please contact our Senior Policy Manager, Chris Lyttle.